The simplicity of a found heart is actually profound; the message immediately goes straight to our hearts and we feel loved. 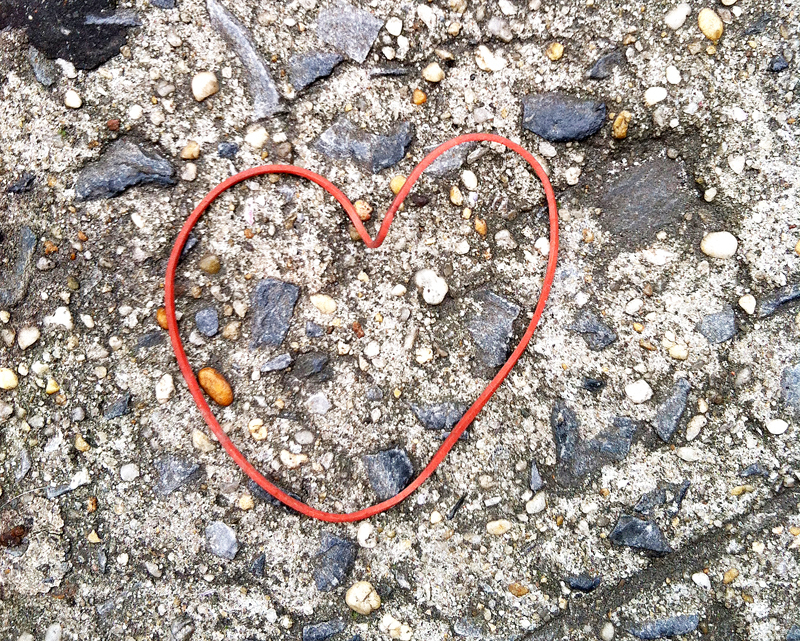 Random, abandoned, declared, fleeting, these are hearts found in random places and they reminder us that love comes in many forms. Book coming soon for that heart-of-all-heart days, Feb 14, 2015. Feel free to contact me for pricing.